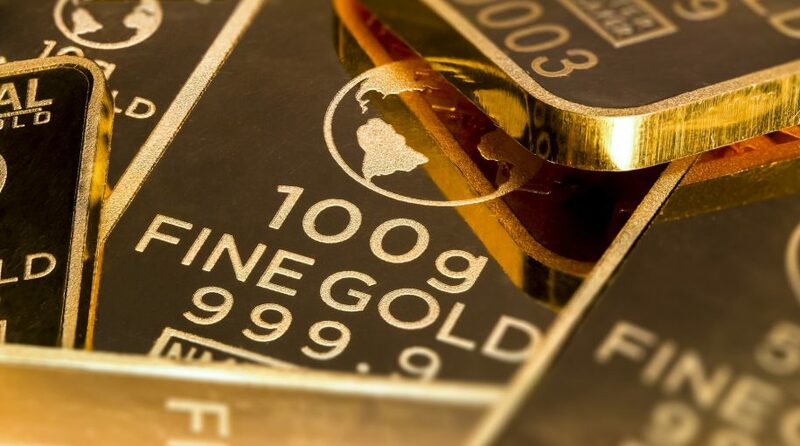 The natural rate of interest, which reflects the rate of growth in gross domestic product relative to its trend rate and is used as a basis for comparison with market rates, is expected to rise, putting downward pressure on gold prices–a trend that could continue through the rest of 2018. The downward pressure on the price of gold has been evident in gold ETFs like the SPDR Gold Shares (NYSEArca: GLD), which has been trading below its 50-day moving average since the middle of April. Conversely, within that same timeframe, the U.S. dollar is moving in the opposite direction as gold is typically viewed as a safe-haven asset in times of a depressed dollar. For gold investors, paying attention to the movement of natural interest rates is a must, according to Marcus Garvey, commodities strategist at ICBC Standard Bank. Right now, a notable oversight by the capital markets could be a lack of pricing in natural interest rates, which doesn’t bode well for gold investors. Amid a backdrop of a GDP that increased by 4.2% in the last quarter and an extended bull run in the stock market, the Federal Reserve is expected to produce two more rate hikes in the federal funds rate by the end of 2018. Of course, that’s the news that gold investors don’t want to hear.